between 140 to 159 ...... Hypertension. 160 or higher ..... severe hypertension. between 85 to 89 ....... High normal. 90 to 104 ......... Mild hypertension. 105 to 114 ........ Moderate hypertension. 115 or higher ............ severe hypertensin. 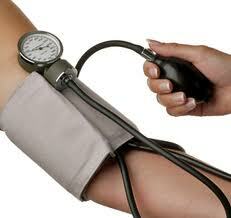 below 140/90 mmHg is normal B.P.